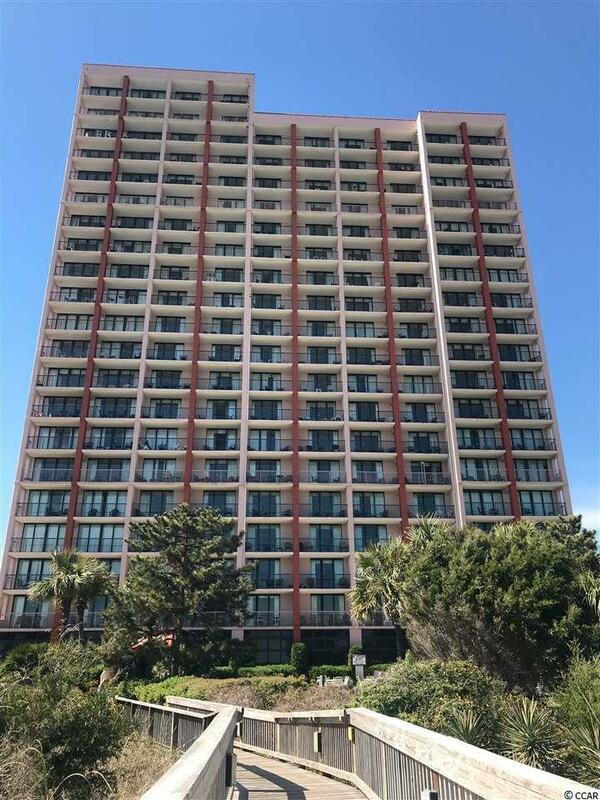 Welcome to a fantastic two bedroom condo in one of Myrtle Beach's most popular resorts. This property is being sold fully furnished with new appliances and new couch. Custom drapes and two new chairs for the living room have been ordered. All appliances are less than two years old. Also, new flooring has been installed from the front entrance throughout the kitchen and living area. 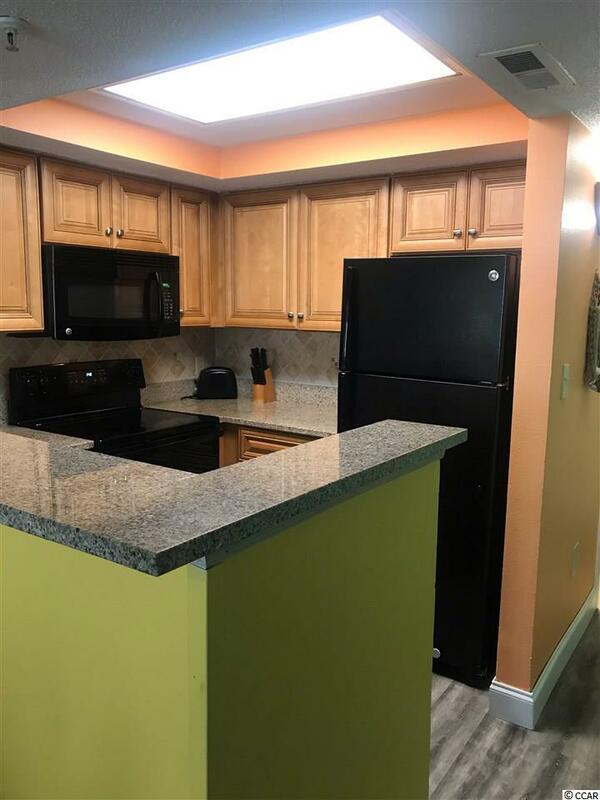 Kitchen has been upgraded with beautiful granite counter tops. 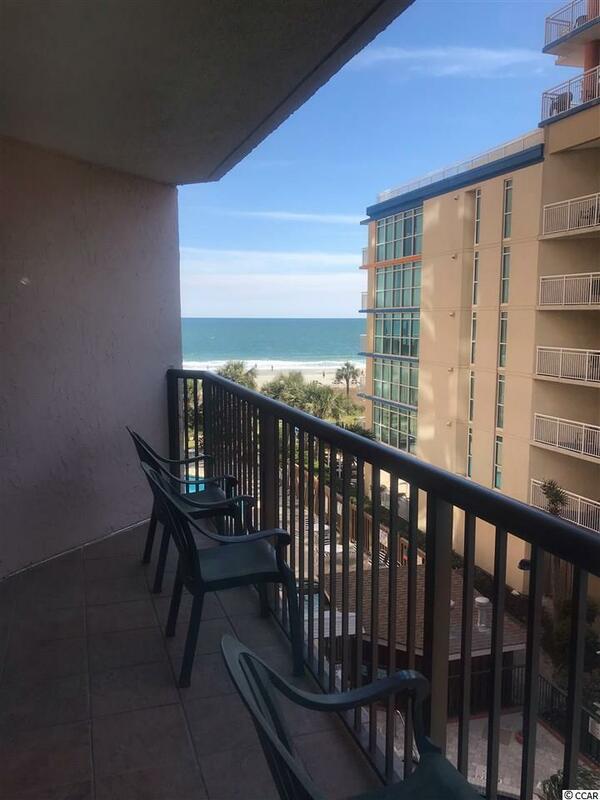 This condo sits over the lazy river and has spectacular ocean views from the balcony. The resort has outdoor and indoor pools and a lazy river and game area. 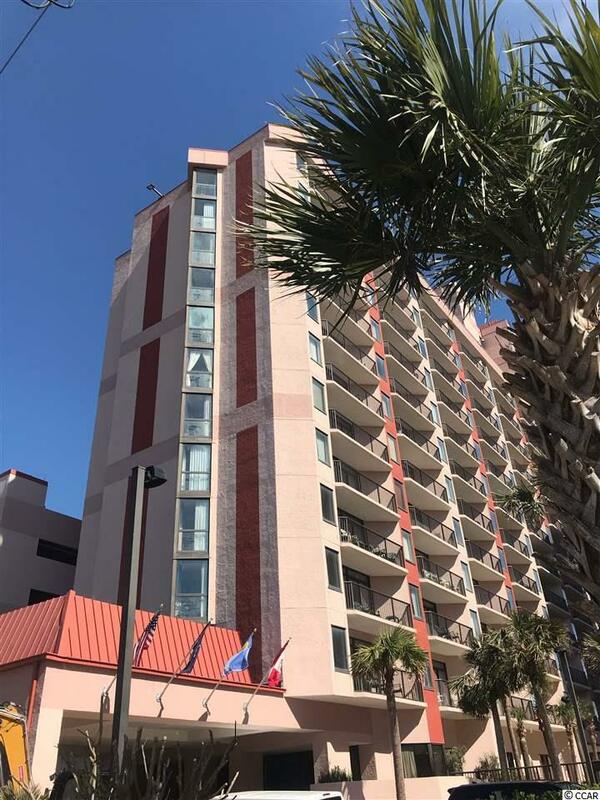 The perfect location of Beach Colony will have you with in just minutes of the Grand Strand's best restaurants, shopping and entertainment.